Almost 10 years of experience serving the island of Maui! 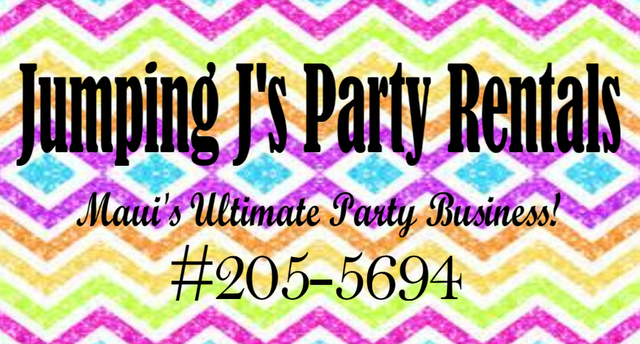 At Jumping J's Party Rentals, we're commited to bringing you the best values, products, and service in the industry! All of our units are cleaned and sanitized before/after each rental! We know that party planning can be stressful, but we are here to help make it a little easier! Let us know how we can help you!